We understand that the lifeblood of any business revolves around attracting new business and looking after existing customers. 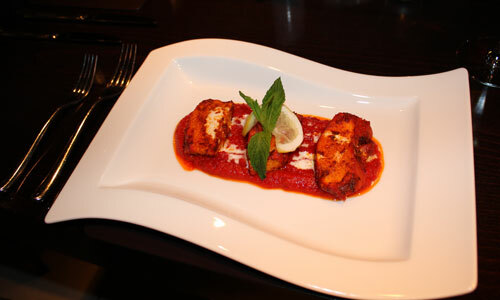 A great way to do both at the same time is to host a business lunch, dinner or event at Simla. You and your clients will enjoy wonderful surroundings conducive to networking; excellent food specifically tailored to meet your needs and budget and great personal service from all of our staff ensuring you look incredibly professional in the eyes of existing and potential clients. Our events team can design dishes and menus that will meet any dietary requirement and budget whilst retaining the quality we offer as standard. 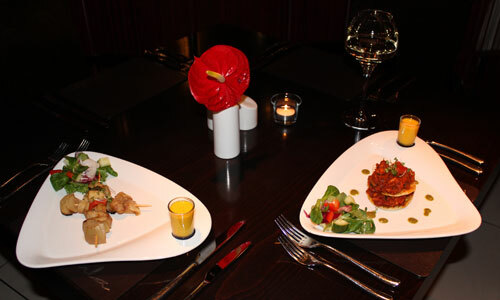 You may find that a corporate event at Simla fits easily within your business development budget - we are not expensive and the quality of food and service is absolutely second to none. Outside Catering. Relax, we've got it covered. We do the business for you so you do the business with your clients. If you want to really impress your clients at your office or a specific venue outside of the restaurant itself, why not have Simla cook up a feast and cater for the entire event? Our External Event Catering team specialise in creating a great atmosphere, allowing you to relax and concentrate on entertaining your clients. We will set up a mini restaurant at the venue of your choice, working away in the background quickly and efficiently whilst not getting in the way of the event itself. Our waiting staff will mingle discreetly, ensuring that you and your guests have help and service immediately available throughout the event. If you are looking for something easy, light and a little more informal than a full on hospitality event when entertaining your clients, Simla is the place to go! Whether you want 'the works' which includes a huge range of mouth watering dishes or just a light finger buffet for small intimate conferences and business meetings, Simla can provide almost any variation you require, all at surprisingly affordable prices. We can cater for any requirement, from conception through to completion for almost any event you are looking to run. Our team is flexible and efficient and can assist you throughout the entire process. 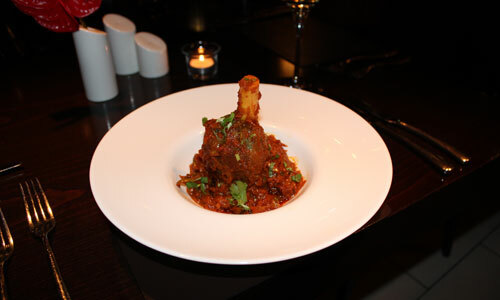 Simla is simply one of the most stunning Indian Restaurants in the Midlands today.